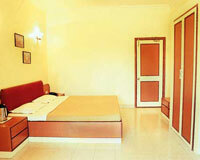 Treasure Island Resorts is located right on the Mumbai-Pune Highway (NH 4). 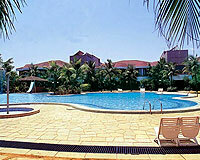 Treasure Island Resorts, located conveniently at a couple of hour's drive from Mumbai and Pune, is situated 100 km. 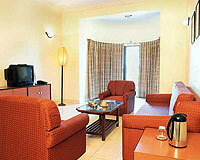 South-East of Mumbai in the hills of Lonavala on the Mumbai-Pune Highway. 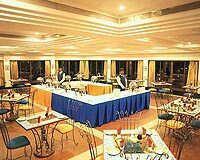 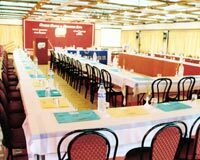 The hotel promises a dream holiday in the hills of Lonavala and is well known for excellent service, fine dining and charming ambience. 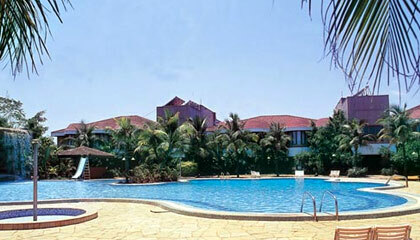 Treasure Island Resorts is an ideal place for a fun-filled holiday. 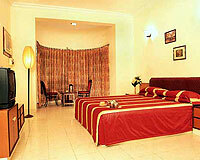 Treasure Island Resorts offers 86 well decorated and luxury rooms. 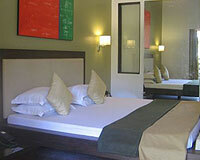 The rooms are categorized into four categories: The Deluxe Suite, The Standard Suite, Executive Room and The Premium Room.